Buying a home can be a daunting task. This book specifically details the buying process in any market with strategies, details and advise to help the process go as quickly and smoothly as possible. 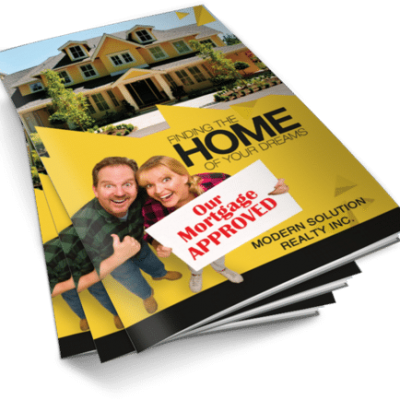 It also talks about the best ways to search for your desired home, how to compare your needs versus wants, negotiation tips, what to look for in a home loan, steps to take during a home inspection, and full rundown on the closing process. The goal of this book is to show you that it is possible to remodel for both personal satisfaction in your home and for increased value should you decide to sell, and to help you decide where and how to best spend your money so that you get the most out of your hard work. Are you ready to tap into the best secrets that home sellers use? 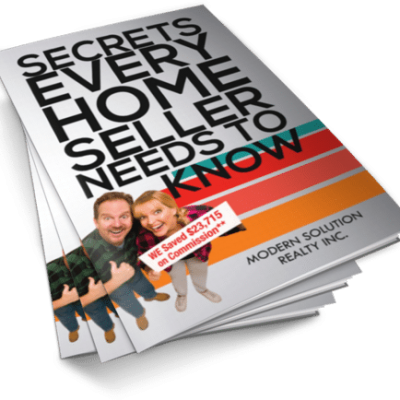 Is it possible to sell any home in any market when you know these secrets. This book reveals the most-effective tactics that helps you get the most money out of your home in the quickest time possible. These strategies have helped sell thousands and now you can implement them to sell yours as well. Buying a home for the first time? Does it seem like a long, detailed and complicated process? Well it is. This book specifically details that entire process and what to look out for. 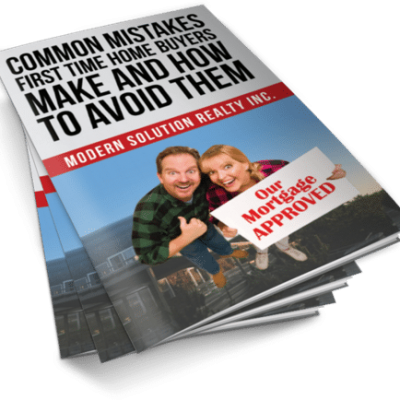 Don’t make the mistakes that most first-time buyers make. Save thousands of dollars and make the entire ordeal as smooth as possible. Why do some homes seem to never sell? There are a lot of reasons, but each of them can be solved with the right tools and methods. Yes the price is the first thing to look at, but many times it’s the other variables that make the biggest difference. In this book we’ll break down: Reasons why homes don’t sell, marketing techniques to improve it’s chances, what to do in a poor market and signs of an agent hurting your chances. Tired of not being able to sell your home? Tired of trying hard with no success at all? 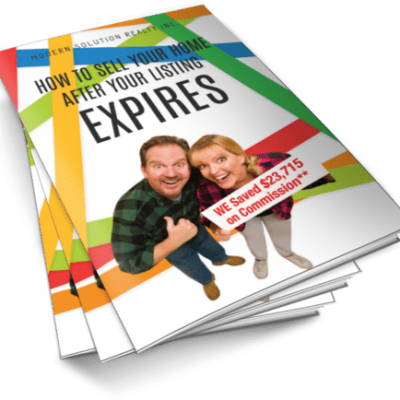 This book details how to sell any home in any market with very specific attention to detail in order to make the most money out of your home in the quickest time possible. 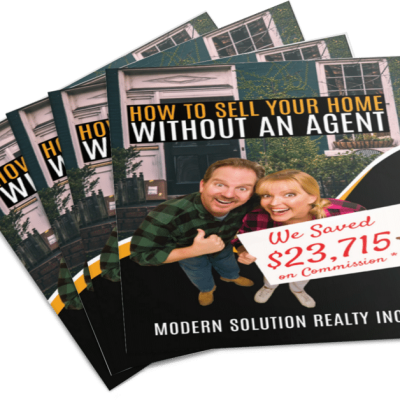 These strategies and advise have helped sell thousands of homes and now it’s time for you to implement them and sell yours today!